Marine related liabilities shouldn't stop your business. Let us help. Our dedicated Insurance Specialists have the knowledge and expertise to help you protect your marine related risks. Marine General Liability (MGL) differs from standard Commercial General Liability (CGL) in that MGL covers loss of/damage to property while in the insured’s care, custody and control. 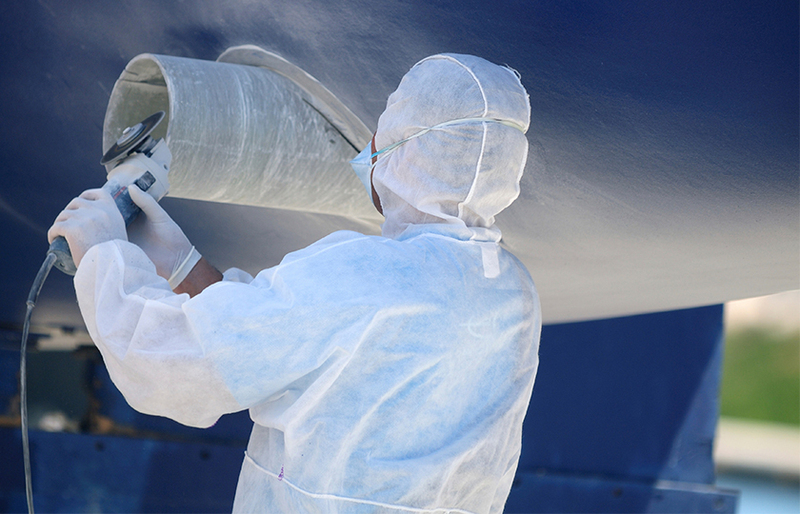 Whether you are a ship repairer performing alterations on a vessel or a stevedore loading and unloading cargo from a ship, it is critical that you carry the correct type of insurance. MHG has extensive experience in writing tailored liability coverage for all types of marine trades and marine artisans that is fully compliant with the requirements of the cruise line industry. Accidents happen. Protect your business and your employees! 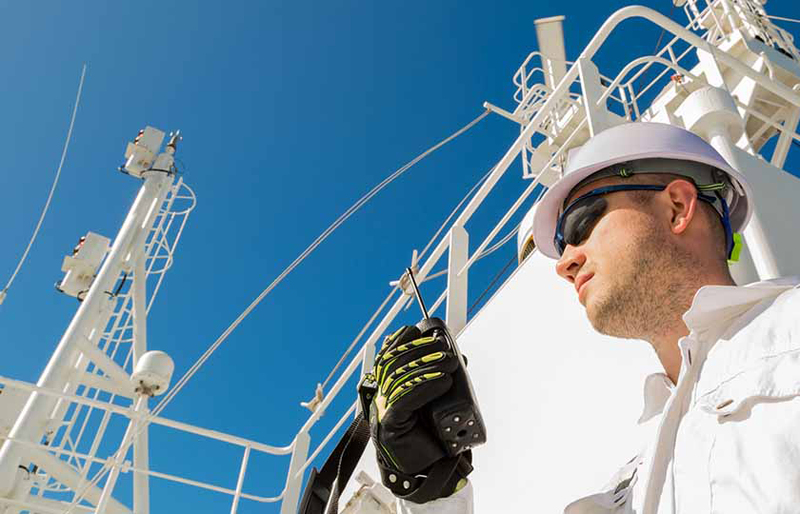 Marine Employers Liability, also known as MEL, provides coverage for the employees of a maritime employer while working on non-owned or operated vessels. Once a vessel has left the dock and is navigating under its own power, State Act Workers Compensation does not apply and the USL&H coverage will not be sufficient. MEL is a critical form of insurance protection as it satisfies the maritime employer’s obligations under The Jones Act to compensate an injured seaman for “Transportation, Wages and Maintenance & Cure”. Coverage from point A to point B. 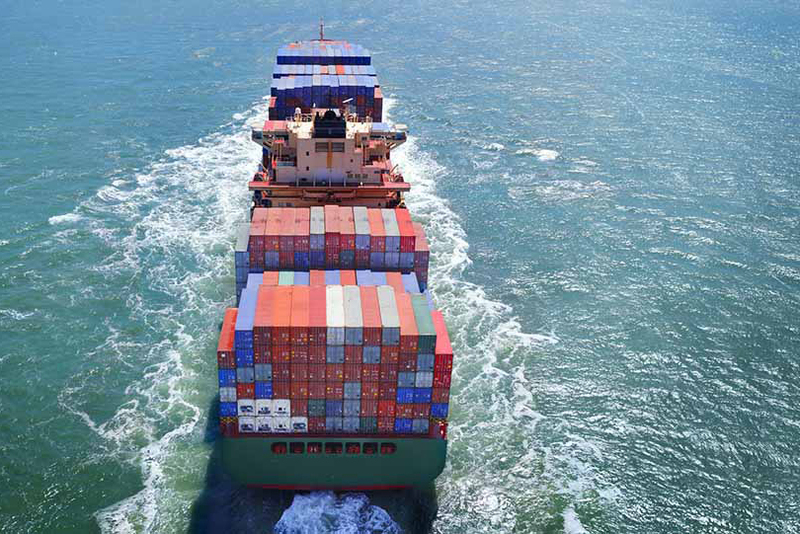 Widely considered an aid to international commerce, Open Cargo is a type of freight insurance policy that covers an entire shipment from shipping point to final destination. Any party that has an insurable interest in the conveyance of cargo has a need for an Ocean Cargo policy. MHG has considerable expertise in designing insurance solutions that meet the individual needs of importers, exporters, manufacturers, wholesalers and retailers by fully covering the inventory during its transportation or while temporarily stored at a warehouse location. For marine-related companies requiring additional coverage. 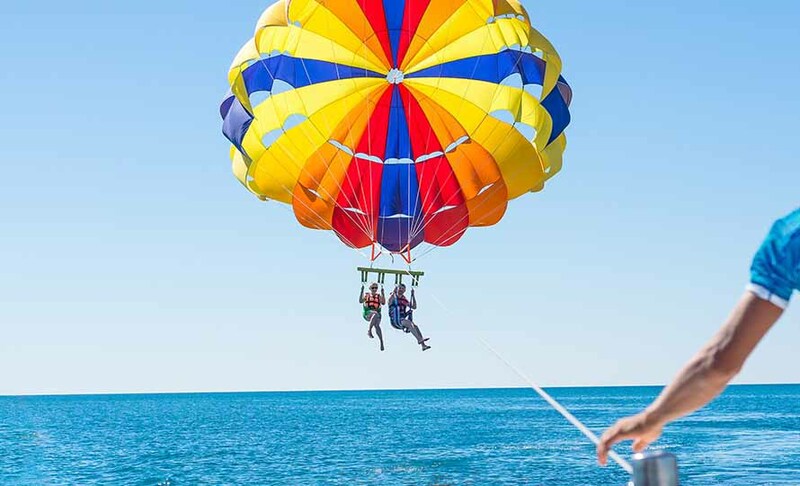 A Bumbershoot policy is a type of Umbrella Liability coverage that is designed specifically to insure marine-related risks but may also include non-marine risks. It provides excess coverage over and above various underlying policies such as Marine General Liability, Marine Employers Liability and Protection & Indemnity. Different types of employees require different types of coverage. 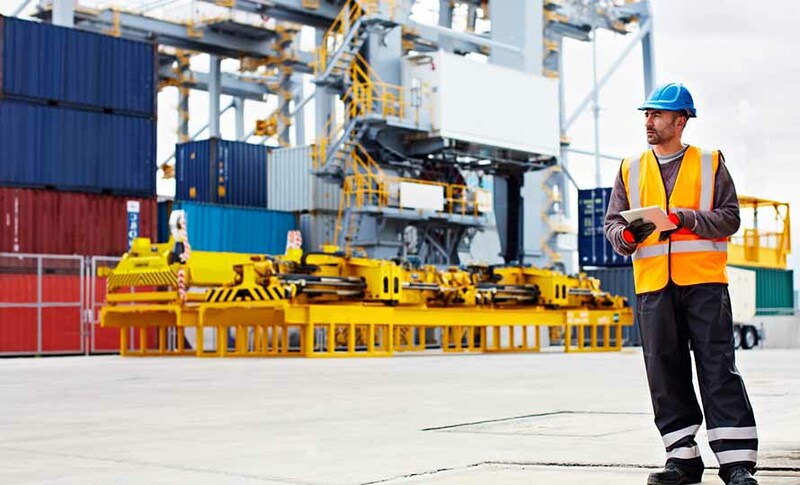 The United States Longshore and Harbor Workers Compensation Act (USL&H) is a very important statute that employers should be familiar with. It is a federal Workers Compensation law that applies to maritime employees who work on or over the navigable waters of the U.S. The workers subject to this act are typically not eligible for benefits under state act Workers Compensation due to the marine exposure nor are the same employees eligible for coverage under the Jones Act due to the absence of seamen status. USL&H is therefore required to fill the coverage gap for a specific class of employees that undertake work on or adjacent to the navigable waters of the U.S. such as, for example, those who load or unload vessels and those who repair or build vessels. Navigating the ins and outs of USL&H can often be an intricate challenge so it is important that your broker has proven expertise in this critical area of the insurance industry. Required coverage for shore excursion companies seeking to work with the cruise lines. Tour & Excursion Operators Liability, also known as Shore Excursion Insurance, is a package contingent liability program designed specifically for tour operators wanting to work with the cruise line industry. Depending on the type of excursion, the program offers three principal lines of insurance coverage that address the exposures of your operation including Commercial General Liability, Contingent Watercraft Liability, and Contingent Auto Liability. Even with the best intentions accidents can happen. Protect your vessel and crew with a Charter Liability policy. A Charter Liability policy can be used to help indemnify the charterer against the legal liabilities, cost, and expenses that could arise during the charter of a yacht or cruise vessel. Many people sign a charter agreement without considering that they can be held liable if there is damage to the ship or injuries to passengers during the charter. 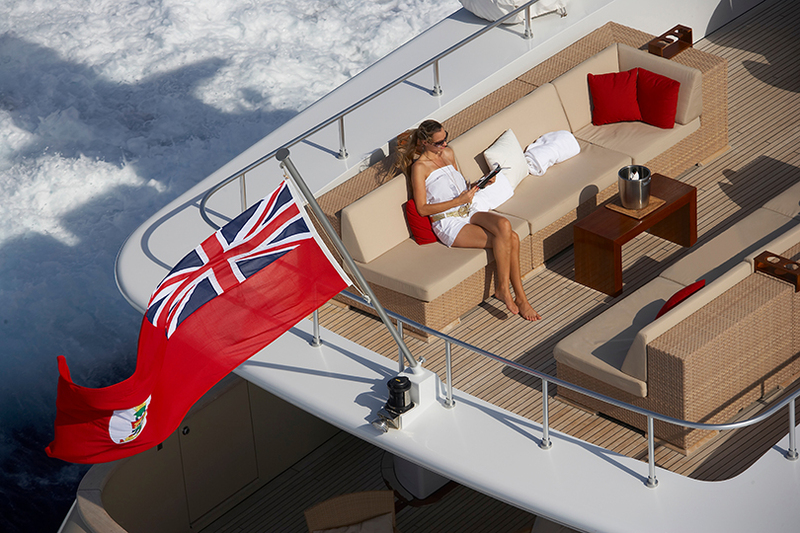 The owner of the vessel may or may not have coverage at the time of the charter depending on the terms of their insurance policy and the terms of the charter agreement. Damage to the hull, interior furnishings, tenders and other equipment are just some of the items that a charterer may be held responsible for during the charter.